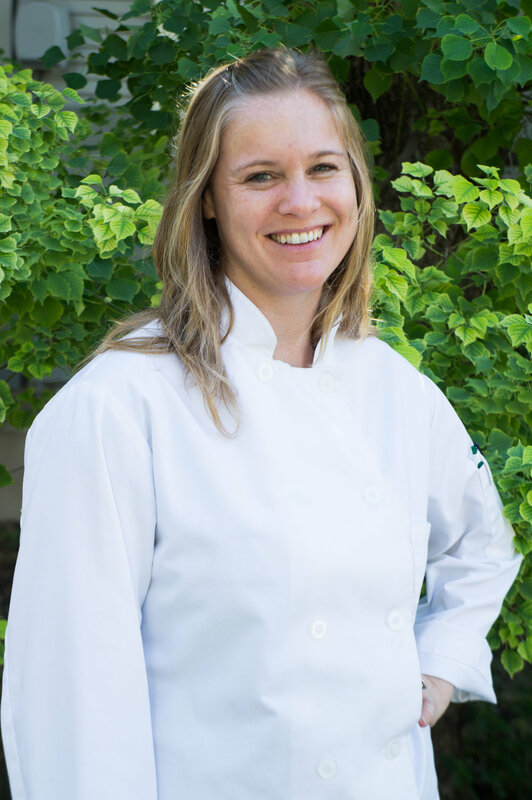 Chef Karen Montgomery’s passion for cooking started at an early age, inspired by a cupboard full of barely touched herbs & spices, cookbooks with beautiful photos of desserts, and a lot of siblings to wrangle into culinary creations. Karen was born in Ireland, with parental influences of both Irish, and Jewish-American. She’s lived many places around the US, traveled throughout Europe, and loves to keep her foods fresh, interesting, and encompassing all types of cultural flavors and cooking styles. During her long residence in San Francisco, Karen studied at the California Culinary Academy. In 2014 Karen started Crafty Kitchen Adventures in Austin, teaching children’s cooking classes. Her passion is teaching the basic kitchen skills that allow people the ability to create a delicious meal and develop a more satisfying and healthy relationship with their food. Food brings us together. Use those herbs & spices!